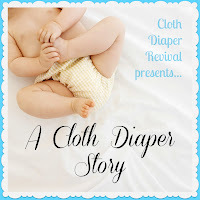 Cloth Diaper Revival: A Cloth Diaper Story: Kayla B. 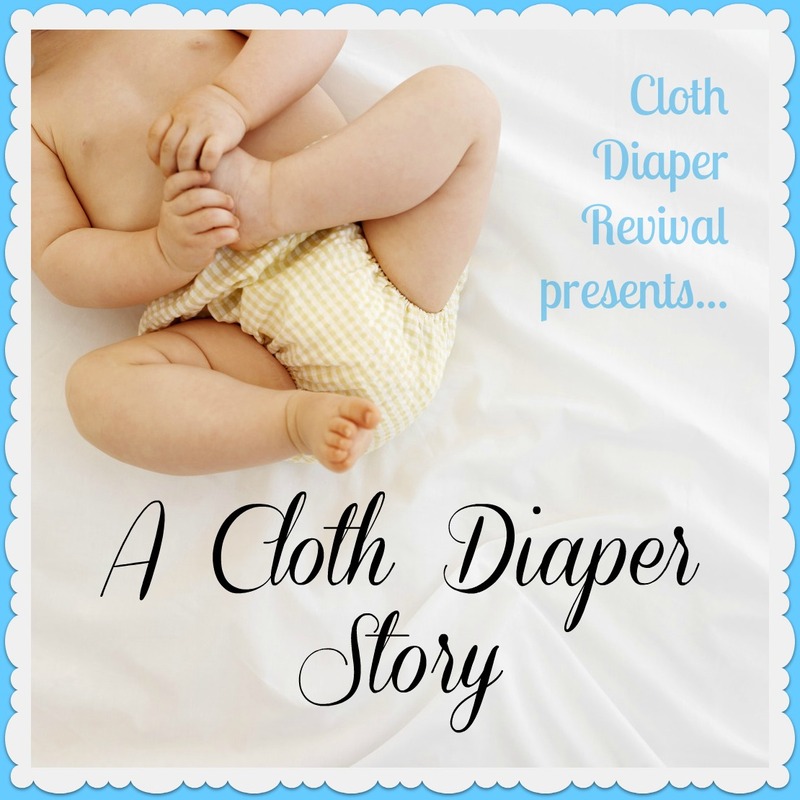 A Cloth Diaper Story: Kayla B.
I'm a stay at home mom, spend most of my days watching Blue's Clues with Hendrix, and doing crafts or cooking/cleaning. Trying to figure out what worked overnight! All the cute prints! And no torn diaper tabs! Thanks Kayla for sharing your story!